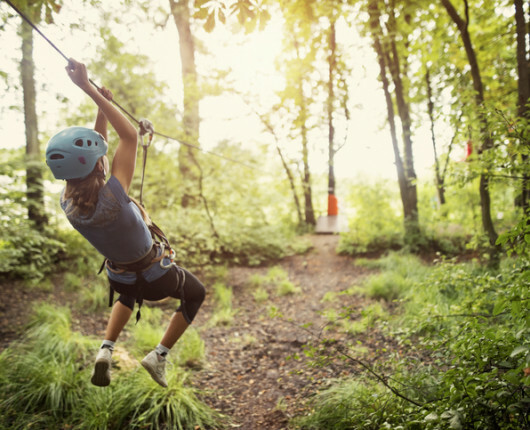 Take a quick 20-minute drive from Banyan Harbor Resort, and you and your family will be flying through the sky in no time at Skyline Eco Adventures Kauai Zipline Tour in Poipu. This two and a half hour tour will have you speeding by on eight different ziplines and getting the best views of the island. You will jump from platforms sometimes as high as 200 feet in the air to zoom around the treetops and over a fern-covered valley. It is the most unique way to see the island in all of its lush, tropical beauty. This adventure starts at $115.13 per person and group sizes are limited to 12 people. Guests must be 12 years or older to participate. Your group will undergo a safety briefing, and three breaks for water and rest are included in your tour as well as storytelling about the island from your guides. 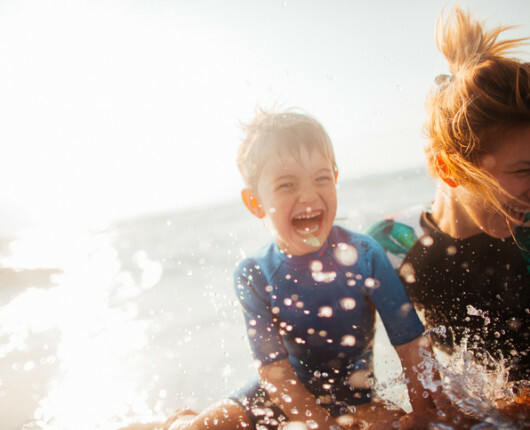 Only a beautiful, 12-minute drive from your luxurious accommodations at the Banyan Harbor Resort, Lydgate Beach Park offers up some of the best swimming, snorkeling, and all-around outdoor fun for you and your family to enjoy. There a 2 massive playgrounds, a winding 2.5-mile trail that’s wonderful for walking or biking, and several pavilions for you and your loved ones to enjoy a picnic with a full view of the lush and scenic Hawaiian landscape. While there is a lifeguard tower nearby, swimming in the ocean can be difficult to navigate, especially for younger swimmers. However, Lydgate Beach Park is home to large, rock-enclosed pools, built in 1964, which allow the ocean water in and out (along with some of our fishy friends) through manmade holes in the walls. They are perfect for a refreshing and relaxing dip for family members of all ages. Come on out and enjoy the park! Take a drive up the beautiful coast of Kauai and visit the incredible Kilauea Lighthouse and Wildlife Refuge. You and your family will be able to take in all of the gorgeous scenery the island has to offer as well as observe many different Hawaiian seabirds that nest and flourish within the refuge. 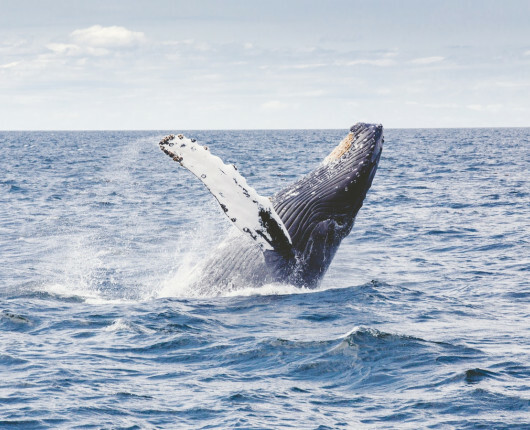 Endangered wildlife is protected in this refuge and the natural coastal front provides a safe place for green sea turtles, humpback whales, monk seals, and more. So keep your eyes open and be ready to be wowed! The lighthouse and refuge are open from 10:00 a.m. to 4:00 p.m., Tuesday through Saturday. Admission to the refuge is only $10 per person and children under 15 years of age and under are admitted for free. You are sure to enjoy exploring this amazing landscape and will share the memories with your family for years to come! 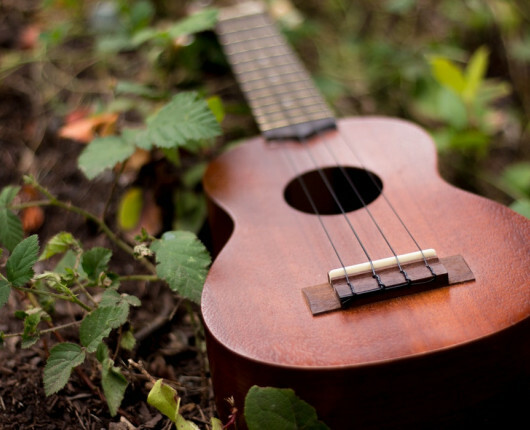 For a truly local experience, don’t miss out on the best live musical performance in beautiful Kauai – the traditional Hawaiian Slack-Key Guitar and Ukulele Concert in honor of musician Raymond Kane on Wednesday, January 30th from 6:00 p.m. to 8:00 p.m. This family-friendly event invites guests to embrace the culture and music of Hawaii with songs celebrating its rich history and traditions. The late Raymond Kane was considered a master of the slack-key guitar and will be honored by his fellow musicians, and guests are invited to learn about this unique and vibrant form of musical artistry in the beauty of the sanctuary space at the All Saints’ Church. The concert location is just a short drive from your stay at the Banyan Harbor Resort and tickets range from $10 to $25. Tickets may be purchased online here. Concerts are held indoors, but visitors are encouraged to enjoy the surrounding outdoor space. Want to taste the true flavors and delights of Kauai? Embark on the Tasting Kauai Food Tour and you won’t be disappointed. Tasting Kauai offers three food tours every week that explore the North Shore, South Shore, and the East Side. 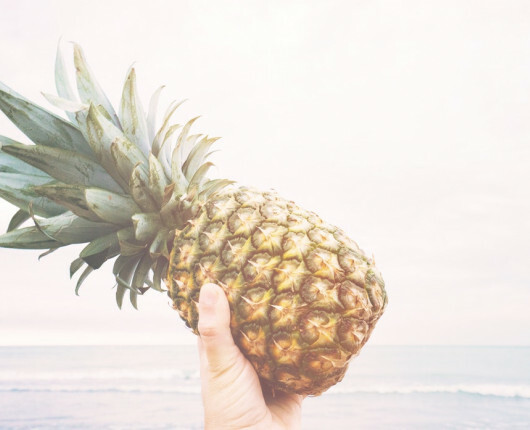 On this tour, you will try foods in some of the most beautiful neighborhoods of Kauai, from one-of-a-kind specialty food stores to famous local restaurants and food trucks. As you indulge in delectables, your guide will give you an insider’s view into the unique history and culture of Kauai. What better way to become acquainted with the local cuisine than to taste the creative masterpieces of local farmers, chefs, and restaurants. Owners Marta (author and freelance food writer) and Daniel Lane (food photographer) are connoisseurs of Kauai cuisine. The couple published “Tasting Kauai – Restaurants: An Insider’s Guide to Eating Well on the Garden Island” in 2013. The tour welcomes people of all ages and fitness levels. For more information, visit the Tasting Kauai Food Tour website. If you're looking for seclusion, sunsets, and starry nights, then Polihale State Park is the place to go. At Polihale you will find beautiful beaches, clear blue water perfect for swimming or fishing, and if you are looking to make your excursion an overnight trip, an opportunity to camp out. Polihale Beach is by far one of the most untouched and lengthy Hawaiian beaches. Untouched, the clean sand and lush greenery make this state park an ideal spot to see. A perfect romantic getaway for two or an exciting excursion for the entire family, Polihale welcomes all. Getting to Polihale can be difficult. Make sure to get yourself a sturdy four-wheeler, as the five-mile-long road to the park can be a very bumpy ride. Save yourself the trouble and ensure that you have planned well enough in advance for the trip, as some car rental companies will not allow their cars to be driven on such roads. When in Kauai, you will definitely want to chase the waterfalls. With an array of spectacular natural wonders to choose from, it’s best you begin with the cream of the crop. You may recognize the famous Wailua Falls, as it was the backdrop for the popular TV show, Fantasy Island. It’s also no trek at all to get to this double-tiered waterfall; no hiking is required to reach the falls, and the parking lot is so close to it, that it actually overlooks the Wailua itself. Opaekaa Falls’ unique name comes from the Hawaiian words "Opae", meaning “shrimp” and “kai’a”, meaning rolling. While there are no shrimp in Opaekaa waters, the greenery and blue waters most definitely suffice. Uluwehi Falls (aka Secret Falls) is located in the Wailua River Basin and is perfect for swimming and kayaking. Only a kayak and a hike away, you won’t want to miss dining and lounging at this lush, secret waterfall. From the Waialeale Blue Hole, which is only a moderate hike away, you can see the unique Weeping Wall. Last, but not least, is Kalihiwai Falls, which is popular for weddings. This stunning two-tiered fall is visible from a bridge above the Kalihiwai River. Although it would seem that these bright and fragrant flowers originated from our very own volcanic islands, they were actually transported here in the 1860’s by German botanist Wilhelm Hillebrand. Thanks to Hawaii's tropical climate and rich soil, the plumeria have been thriving ever since. Traditionally strung into lei’s and draped around the necks of natives and visitors, or worn behind the left or right ear to symbolize relationship status, the plumeria have truly become a staple to our lifestyle—their vibrant colors and tropical scents embodying the sunny spirit of the Hawaiian islands. We can’t even imagine how different our culture would be today without these precious petals.